Glance at the Baltimore skyline and your eyes will be drawn to the brightly lit, handlebar-mustachioed man winking at you from the iconic Natty Boh tower in Southeast Baltimore’s Brewers Hill area. In a state whose largest city sports a skyline graced by the iconic Mr. Boh, a symbol of Maryland’s brewing tradition, you’d expect local craft beers and barrel-aged spirits to be plentiful—and they are. 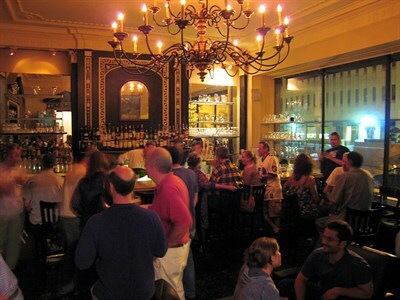 Make a trip of it to taste Maryland's fine craft beer and specialty drinks. Search our comprehensive list of breweries, wineries and distilleries. Explore the new Guinness Open Gate Brewery & Barrel House, the first Guinness Brewery in the USA since 1954. As an alternative to mainstream suds, navigate to the adventurous Heavy Seas Brewery (not far from BWI Airport) or visit the cheeky Flying Dog facility in Frederick. 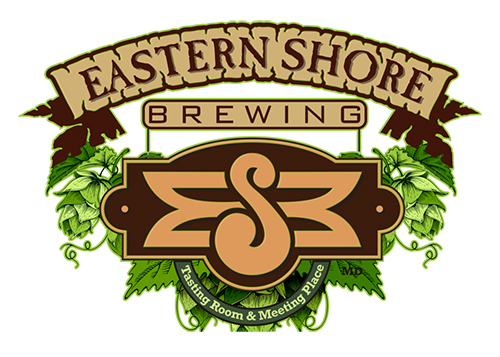 Craft creations from smaller-scale microbreweries like Eastern Shore Brewing in St. Michaels, Ocean City’s Fin City Brewing Co. and Baltimore’s The Brewer’s Art or Union Craft Brewing can also rival the big names. For a truly homegrown feel, the recent batch of sustainable brew houses supporting local materials and craftsmen are not to be missed. Swing by Berlin’s Burley Oak Brewing Company and you might be treated not only to craft beer made with locally grown and harvested barley but also to tunes from neighborhood bands. Try the ales at Ruhlman Brewing Co. in Hampstead; all of them are made with their own well water and many are brewed with their farm-grown hops. 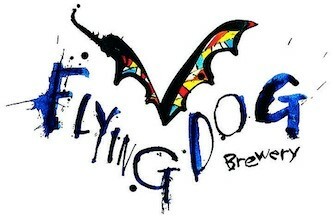 Or venture to Maryland’s first licensed farm brewery, Mt. 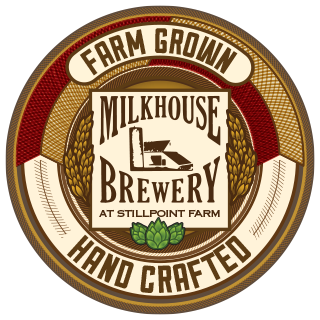 Airy’s Milkhouse Brewery at Stillpoint Farm, to understand what beer made from home-grown ingredients can do for your taste buds. If you’re looking for a libation that packs a little more punch, it’s not hard to find locally-produced liquor in Maryland. Step inside Blackwater Distilling in Stevensville known for their Sloop Betty vodka. There's also Lyon Distilling in St. Michaels on the Eastern Shore, which produces rum, whiskey and rye. And Twin Valley Distillers in Rockville, which serves up Seneca Bay rum and Norbeck vodka. Visit Sagamore Spirit in Baltimore for the fascinating distillery tour and Rye whiskey tasting.